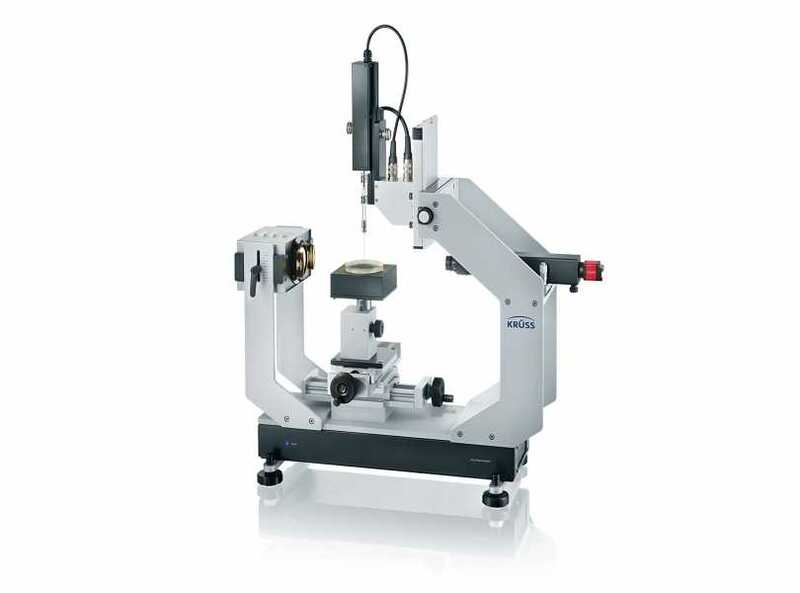 DSA30: DSA30 is a robust instrument which can be used flexibly for the precise measurement of contact angle and surface free energy. 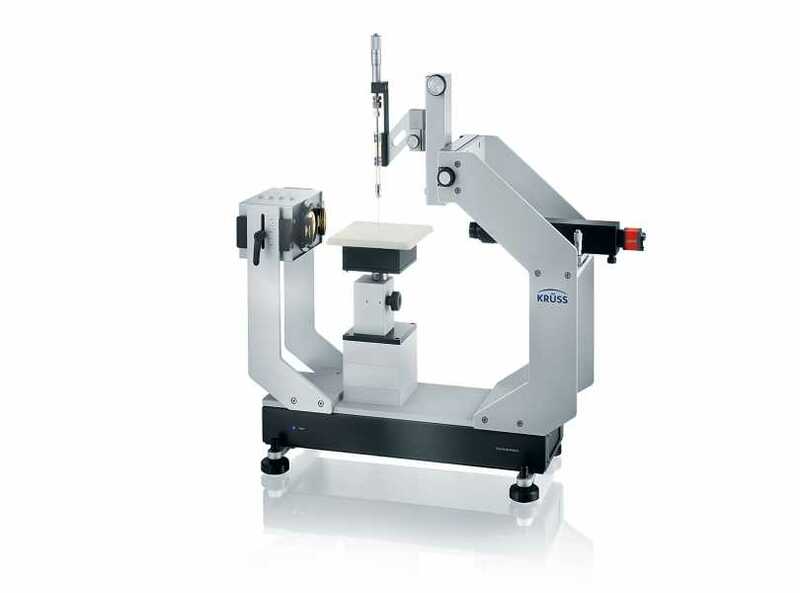 With high-quality components and various automation options, the DSA30 analyses wetting and adhesion on solid surfaces. 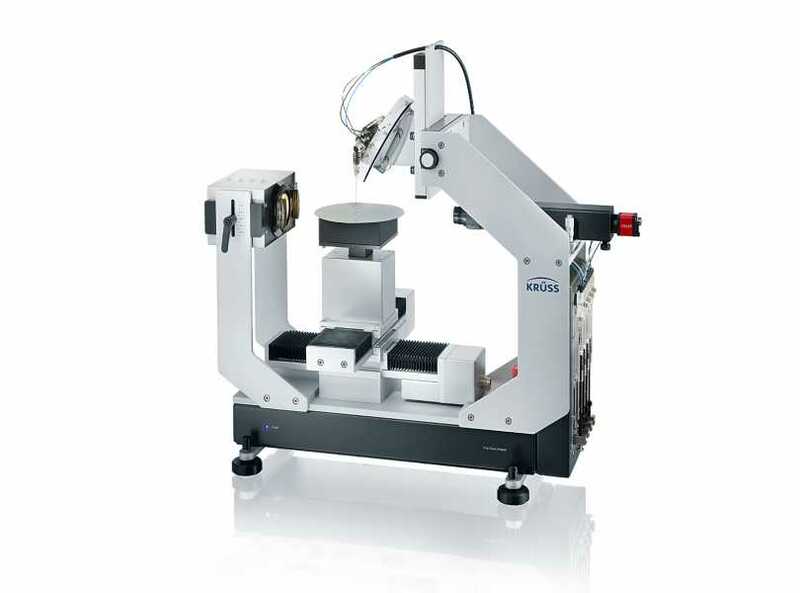 Fast measurements and simple operation make the instrument a valuable part of your routine quality control.